An homage to a machine: the drum computer Roland TR-808, first introduced in 1981, has become one of most influential instruments of recent musical history. Initially hard to sell, the analog synthesizer soon became popular because of its affordable price and unique inorganic sound. The 808’s iconic beat shaped underground genres like hip-hop and house, but also influenced electronically produced pop-music at large. The documentary makes use of archival footage and interviews to tell the story of a machine that changed the world: it features some of the most important musicians of the last 35 years, from Afrika Bambaataa, the Beastie Boys, Talking Heads, Phil Collins, Bernard Sumner, and Questlove to Juan Atkins, Rick Rubin, and – last but not least – Ikutaro “Mr. 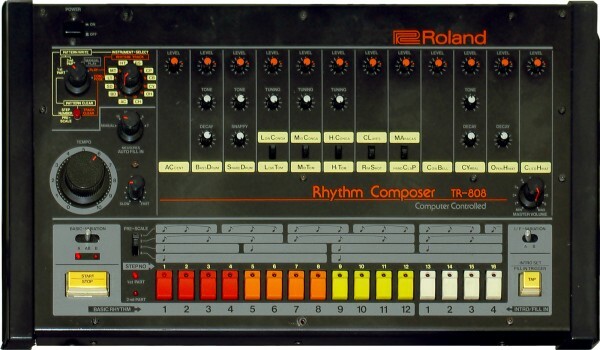 K” Kakehashi, the recently deceased founder of Roland, who also developed the 808.